Happy 2012. The long silence was a well deserved break from blogging. Blame it on work, a lot of partying, general laziness to even start the Mac every night or maybe just the rain....or the lack of it? Am back with the first post for the year (pats her own back with a smug smile) with new fangled popsicles crafted from gelato and sorbet. Just think of it as upgrading the "ais krim potong" we all grew up with. These modern sticks are said to be made from all natural ingredients that gives it a creamier bite that beats those commercial sticks filled with palm oil or non dairy elements hands down. 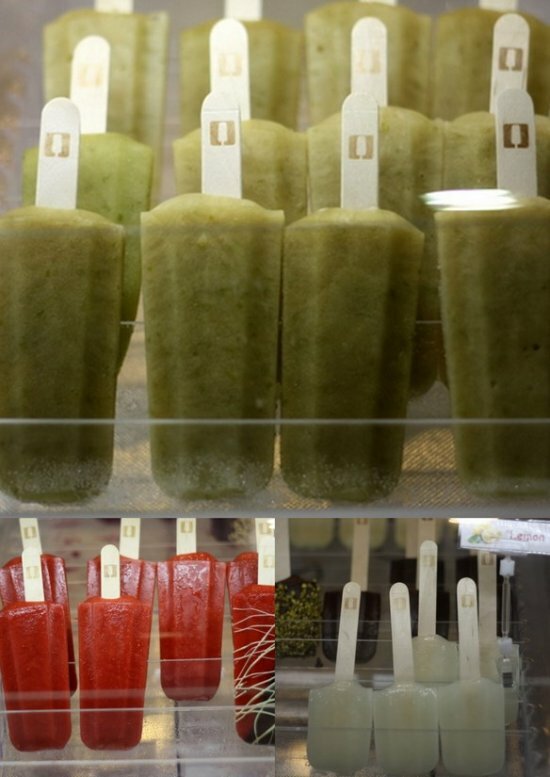 As usual, our city is always a follower versus a trend setter and these gelato popsicles first made waves in New York since 2010. Last year, Singapore joined the pop (pun intended) line up too. Unlike those generic over the counter ice cream popsicles, these lickable portable babies pack more intense flavour as you slowly savour each bite of the popsicle. 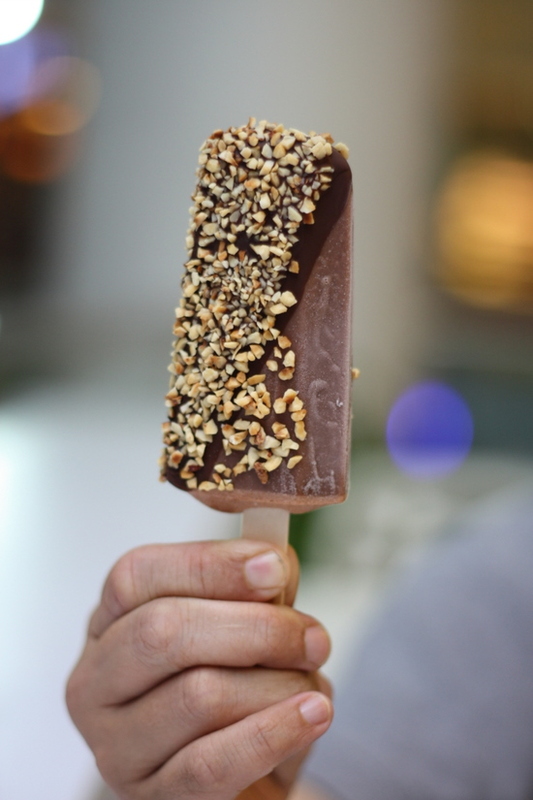 Housed within BIG, that glorious supermarket packed with goodies everyone wants to get their hands on, G Stick claims to serve gelato sticks made from homemade all natural ice creams and sorbets. Each stick is priced at RM8.90. They carry fruit based flavours such as mango, raspberry or even those mixed with yoghurt to give it a creamier aftertaste with less calories. There are some classic gelato flavours like pistachio, chocolate hazelnut and unusual festive ones like chestnut and Christmas pudding. Even the Japanese black sesame is available here. 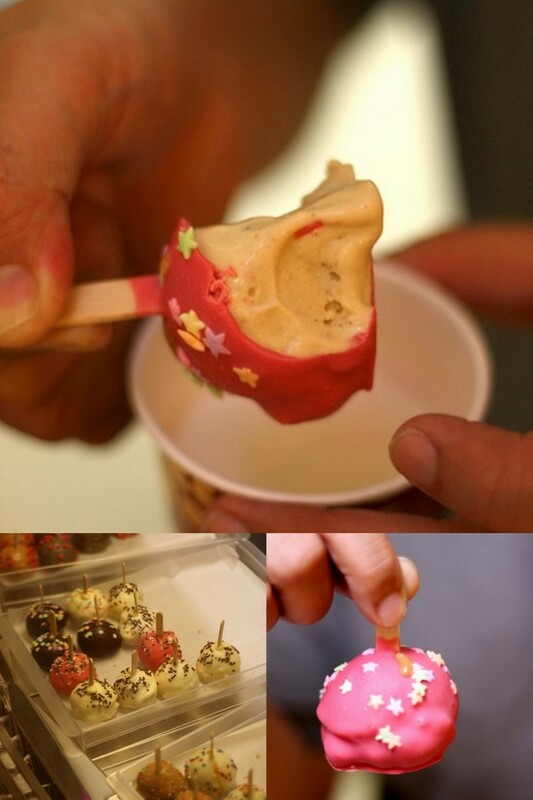 In addition, you can also select gelato sticks dipped with various "additions". These range from a sinful dark chocolate coating, chopped pistachio nuts and even marshmallows for the rocky road version. Rather than the usual candy bar look, they even do enticing heart shapes. I sampled the pistachio decadently half covered with dark chocolate with a sprinkle of pistachio nuts. 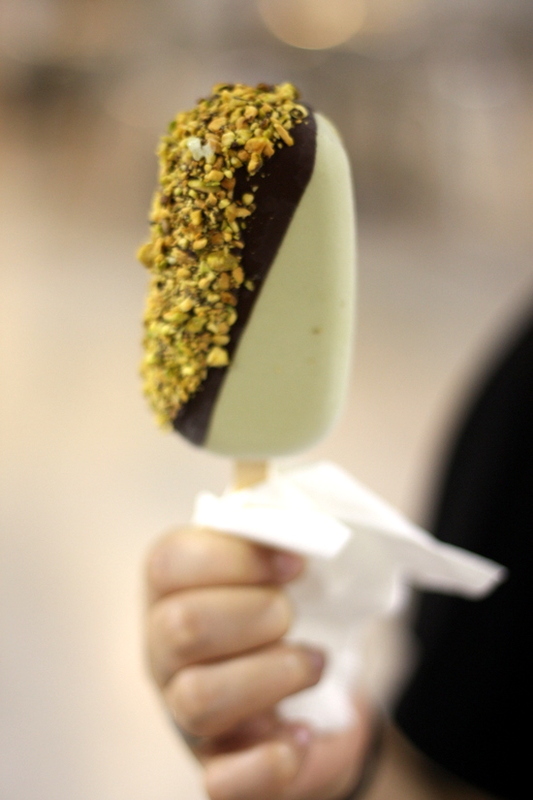 It has a dense creamy texture with a strong natural pistachio flavour. Since it was eaten in an air conditioned area, the gelato stick didn't melt as fast. It only ended a quick demise because I miscalculated how much weight on one side the chocolate coated one would have as I ate through the gelato side. The downside I reckon would be that the sticks don't move that fast out of the store so freshness could possibly be slightly compromised. After one week of observing the place, I still see the same line of flavours. Nevertheless, a big thumbs up for the G sticks as I really feel I'm eating creamy gelato as I leave it to melt a bit. If I wasn't watching what I ate in anticipation of the Chinese New Year feasting, I'll grab a popsicle everytime I visit BIG. 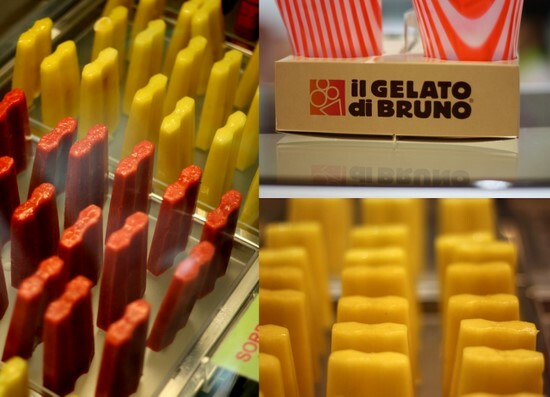 Gelato Di Bruno is housed within every dentist's nightmare aka Candylicious. The place serves a few varieties of gelatos - a variety of different flavours in the traditional manner and also in the stick form. There's a few offerings - the cutesy gelato stick for RM9, the cookie lollipop for RM12 and the sorbet lolly (price is around RM9 if I am not mistaken). The gelato stick looked more like a cake pop on a small popsicle stick since it was just a teeny weeny scoop of gelato coated with pink, white and dark chocolate and sprinked with chocolate sprinkles or even stars. There's different flavours such as tiramisu, chocolate and vanilla. While the gelato is nice and creamy, I didn't like its taste since the chocolate has a rather fake and sweet flavour. The cookie lollipop looked like a bigger version of the gelato stick. Not determined on just leaving after sampling the teeny weeny gelato stick, I sampled the sorbet lolly. They had flavours such as mango and raspberry. Luckily I gave it a try as it was excellent. Packed with lots of fruity flavours, the popsicle was very refreshing and extremely moreish. I can envision me polishing a few sticks especially since its a fruit based lolly, it must be healthier right? In terms of perfect placing, one must admit that Stickhouse has it down pat down....right in front of the ice skating rink at LG2, Sunway Pyramid. There's no end of stream of kids clamouring for a gelato stick here. Moreover, that smooth span of ice with the skaters twirling around always seem to start the cravings for something cold. This Phillipines based franchise has a mammoth variety of flavours that they break down to classic (RM6.90) and premium (RM8.90) flavours. They also offer mini versions at RM4.90 such as the tangy lemon, creamy milk and everyone's all time, chocolate. The Classic flavours range from the fruity green apple, pineapple, orange, watermelon and the creamier flavours like yoghurt and vanilla. Premium flavours include hazelnut, soy, coffee, milk, grape, mango, strawberry and kiwi. 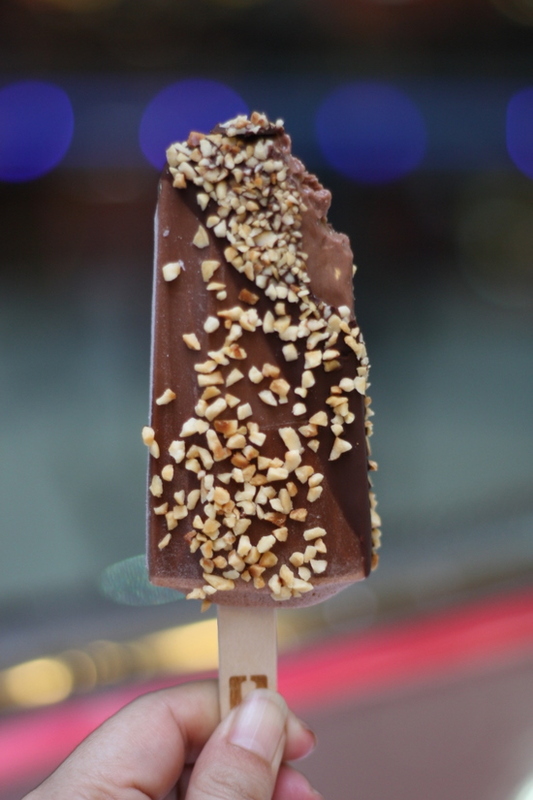 You also have the option to dip your popsicle in chocolate (a choice of white, dark or milk that varies depending on availability) for an extra RM1. Chopped nuts such as hazelnuts, almonds and pistachios can also be added for another extra RM1. I managed to taste the rich hazelnut or Giandula dipped in dark chocolate with a hazelnut topping. The taste is definitely above par from the commercial ones. However in comparison with the G Stick, I felt the taste wasn't as creamy or intense. Stickhouse claims in their brochures that everything is made from 100% natural ingredients. 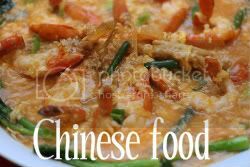 These include a vegetable fibre called inulina that helps increase the absorption of calcium, aids digestion and reduces cholestrol, sodium caseinate that is a protein from milk. Egg white is also added to help to blend air in the mixture while carob bean flour is used as a natural stabilizer to prevent the ice cream from melting too fast. 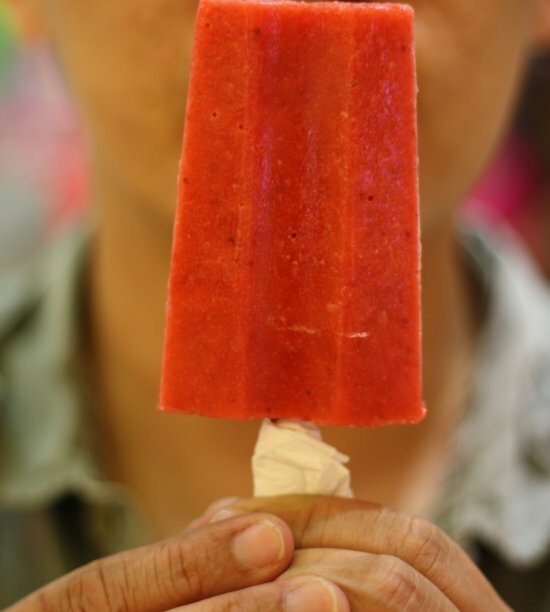 The popsicles also contain fructose, that is low glycemic. The stall also runs special promotions like their Dip n' Top Friday (which is today, yay!) where you answer a trivia question to qualify for a free chocolate dip and topping. 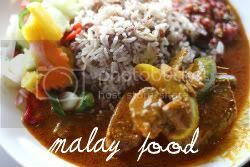 Their second outlet is at Ara Damansara's Citta Mall, Lot G-K07. 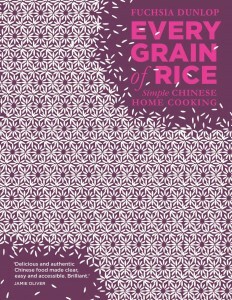 Next one currently in the pipeline is located at Publika, Solaris Dutamas. To keep in touch with the Stickhouse people, surf their Facebook page. For more pictures, see the Flickr Set. Happy Popping. For first timers, just go pop the cherry and have a gelato stick as there's nothing like a cool lolly to beat the heat. Gelato di Bruno mini ones look really cute too! hmm it does make me wonder what malaysia could finally set a trend with? any ideas? WAHH ... that's a first. Nice popsicle shoot-out :-) Can't wait to be home for CNY!! G-Stick taste the best.. look the best..Feel the best..!! Once you start to pop, you just can't stop? Hehe. 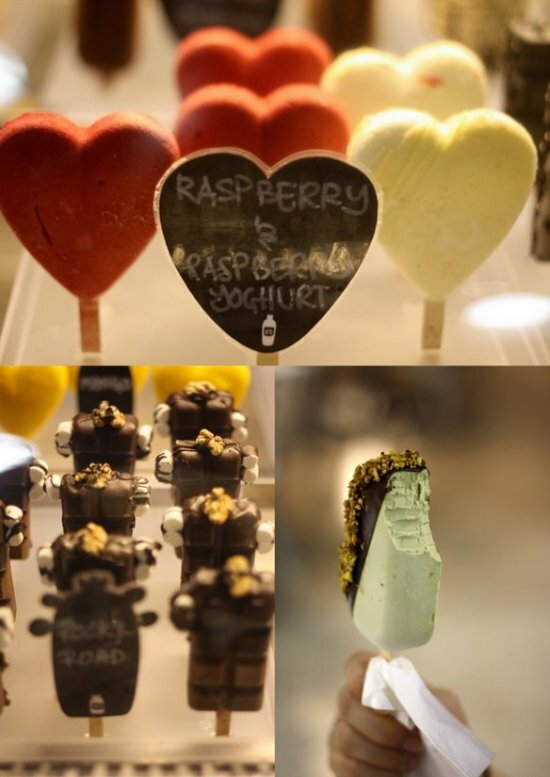 Yeah, saw this Stickhouse in Citta Mall, and wondering what's the big deal with gelato on a stick. Thanks for the heads up on the others. I could so use a g stick now...hot like hell! Hi Boo, I'm Sau Keong from Stickhouse Malaysia. That's a fantastic review there, very nicely done and we're glad to hear that you enjoyed our ice cream. Would like to clarify that Stickhouse is a product of Italy, and that's also where get our materials from. Philippines is one of the many franchises. 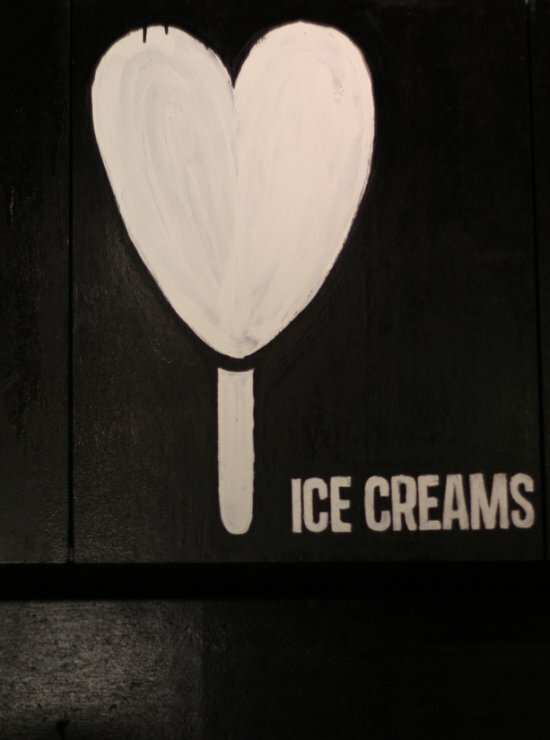 I love the icecream but wooden sticks give me the shivers. Any chance of re-cyclable plastic? yummy! G Stick shall be my nx aim!